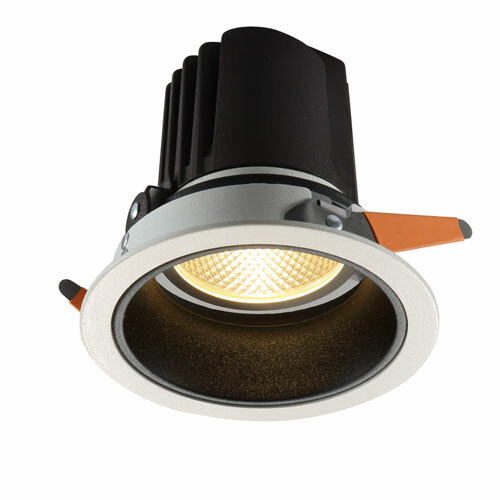 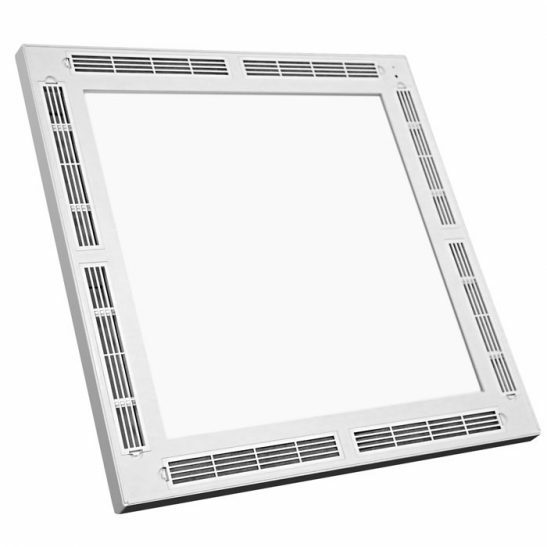 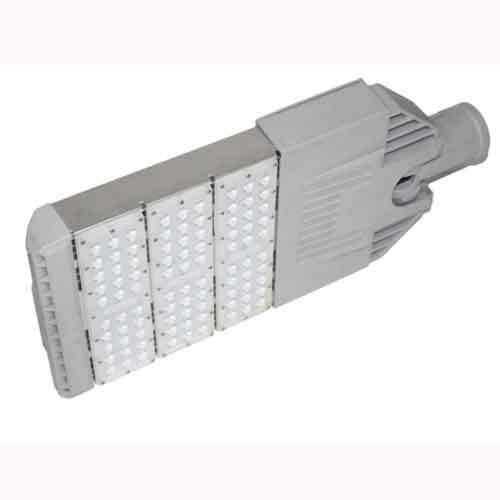 Superb modern LED downlight fitting this 20 watt unit provides 1560 lumens of light. 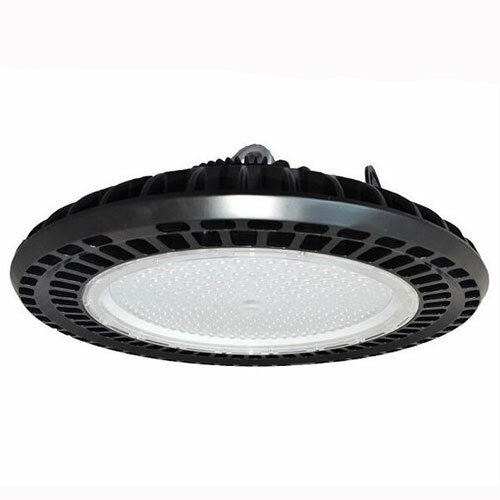 The stylish anti glare design with the deep dish meaning the LED is recessed back into the fitting to give good lighting without the harshness you can get with some types where the LED sits at the front of the fitting. 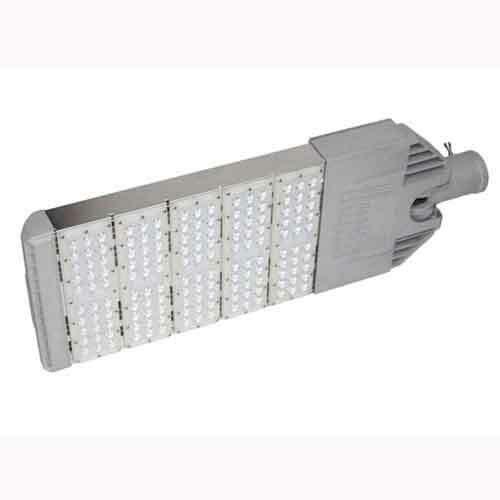 Ideal applications include hotel rooms, corridors, restaurants where you want nice beams of light but do not want a lot of glare this fitting will really help to create atmosphere.